At WCG – White Construction Group our top priority is you and your happiness with your construction / remodeling project! With an eye for detail and over 20 years of construction experience WCG is the choice for customers that expect the best. We work closely with the customer throughout the design, building and warranty process to ensure the project that we build matches the needs and wants of each individual customer. Construction excellence starts with our commitment to provide you with a home that is built to a higher standard through using dependable trade partners and quality products. While a shared commitment to quality is the foundation of our construction program, innovative construction techniques, strong project management and experience are also building blocks at the family owned WCG. Our professional Design/Build approach is a “one-stop-shop” to home building and remodeling that has revolutionized the industry. 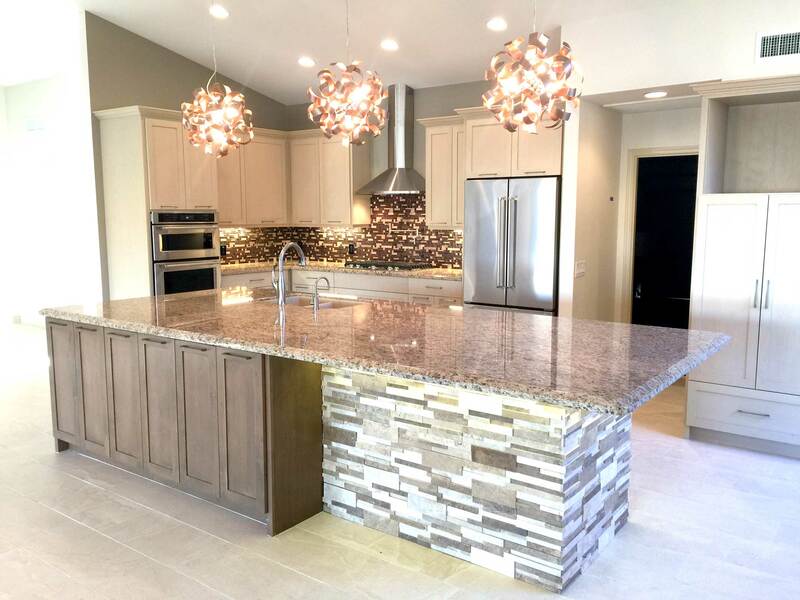 While the approach is not necessarily new, Design/Build remodeling has become very popular because it eliminates many of the common problems, frustrations and set-backs associated with the traditional approach. In combining the services and expertise of the remodeling contractor, the architect and/or designer into one unified service, you allow the architect/designer and the remodeling contractor to work together as a cohesive team in a very synergistic way. This typically results in a much more effective remodeling process from beginning to end with fewer changes during construction and in many cases a much higher level of client satisfaction. Serving the greater Phoenix area, Scottsdale, Tempe and several surrounding cities. Call us at 480-250-9992 and let us create the home of your dreams.